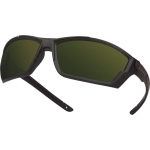 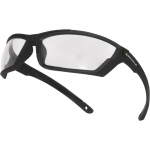 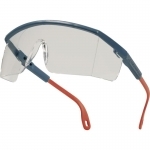 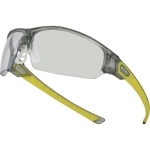 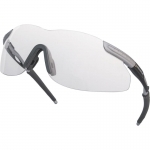 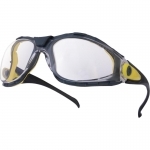 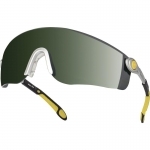 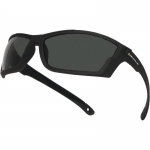 Cofra, Delta Plus and Univet safety glasses with polycarbonate or mineral glass lenses of highest optical clarity. 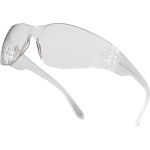 Lenses made of polycarbonate resist severe impacts. 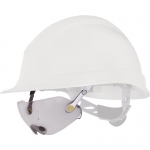 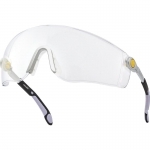 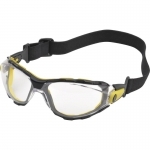 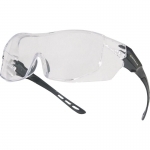 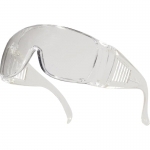 Clear safety glasses are used for normal working conditions, yellow glasses – for working in insufficient lighting conditions or for surface control, smoked glasses – to protect from bright light, green glasses with 3 or 5 shading – for gas welding.